The office chair selection at LAM Office furniture is second to none. If your looking for high quality branded office furniture at a fraction of the original retail price LAM Office furniture will have what your looking for. Our stocks of second hand office chairs include task chairs, executive office chairs and the CEO big leather chairs. These chairs are so desirable if you require one of these famous Herman Miller chairs we often have these chairs in stock. Herman Miller make outstanding office furniture with price tags to match. 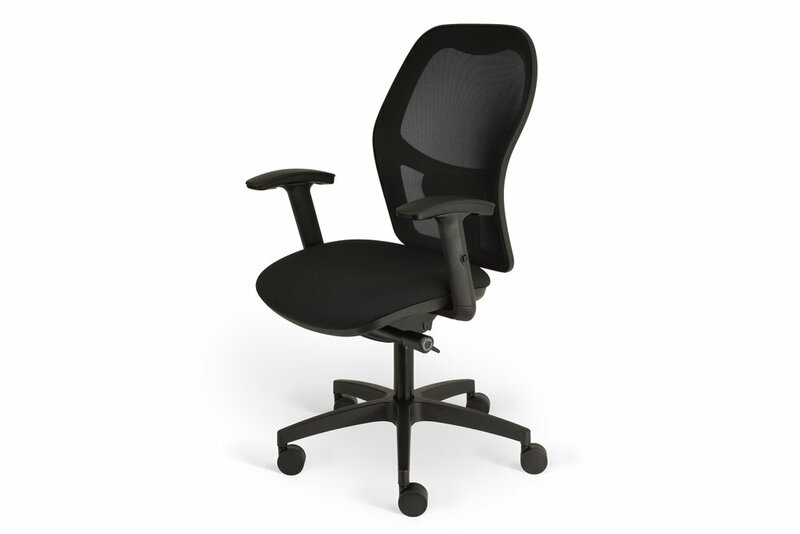 Our second user Herman Miller office chairs tend to be at a much more palatable price. Probably one of the most sought after chairs. These are often sold before they arrive in our Portsmouth showroom and distribution hub. This iconic office chair looks good in your office or is well appointed in your home office. Charles Eames office chairs are extremly high quality and tend to last for years. The Zel chair at LAM Office. Multi function Chrome adjustable arms plus a polished aluminium spider base.